Our experienced sales and support professionals are available to help. Complete the form below to contact our team. Please note some fields are required. 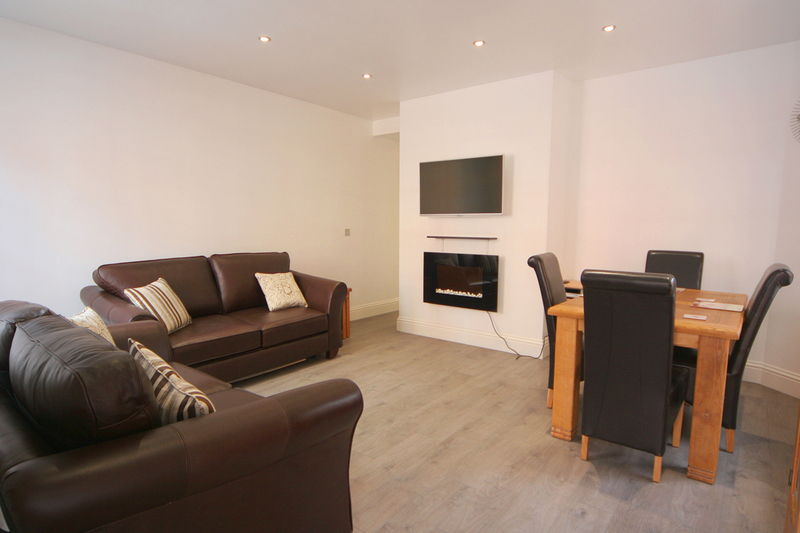 1 bedroom apartment with all the facilities you would expect from a quality apartment. 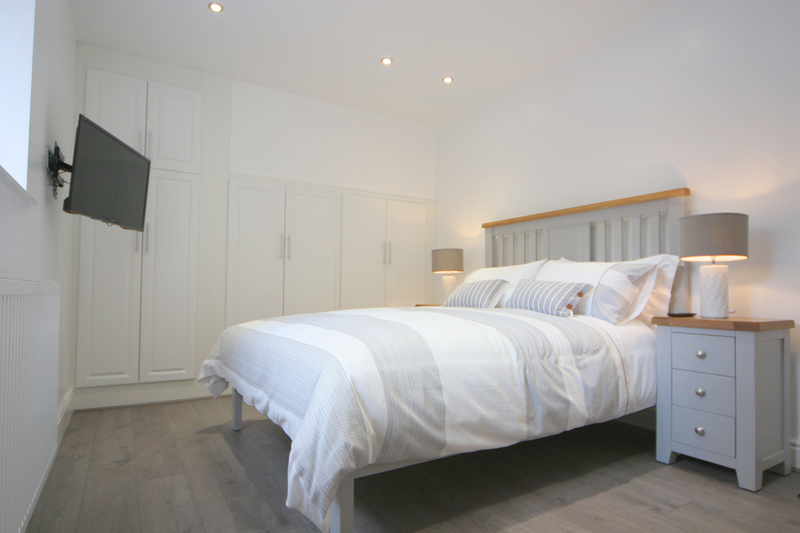 Ground floor 1 bedroom apartment, comprising master bedroom with king size bed, 32" flat screen TV/DVD, DAB radio with bluetooth and lightening dock for iPod/iPhone/iPad and smartphones. There is also a hair dryer for your convenience. 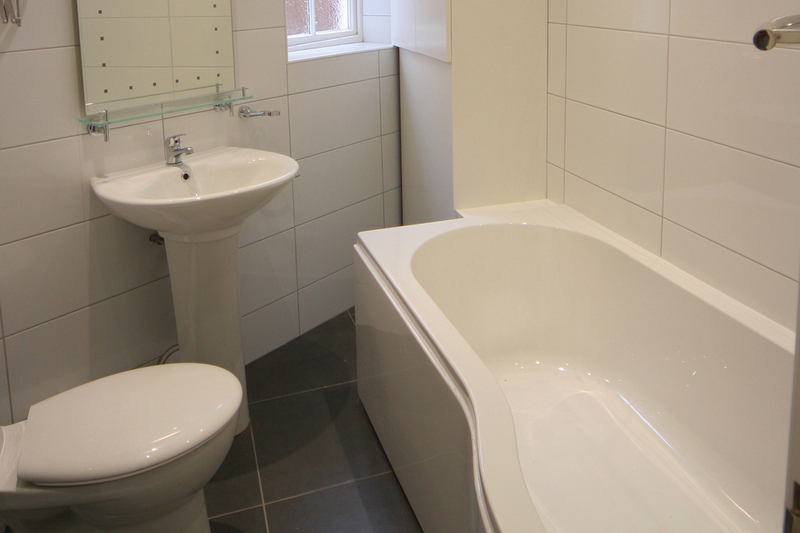 Separate bathroom with shower/bath WC, wash basin and heated towel rail. A large living space with flexible dining area. The beautiful lounge with dining area come complete with 43" LG smart screen LED TV, SKY and BT satellite channels, superfast WI-FI broadband, DVD library with over 30 films (children's selection available on request), PlayStation, Bose Wave CD/ radio system, selection of books, board games and jigsaw puzzles. A fully equipped and modern kitchen. The apartment has a fully fitted kitchen, with induction hob, single fan oven, microwave, dishwasher, washer/dryer, fridge/freezer and coffee making machine. Food deliveries can be arranged on request. Relax and unwind in luxurious living accommodation. The apartment has full gas central heating with a electric wall mounted fire in the lounge, there is also an iron and ironing board, indoor clothes dryer frame and outside clothes line are provided. Parking for one vehicle, private courtyard (shared) complete with table/chairs/parasol and a gas BBQ. spectacular shopping and lots to explore. creating the perfect place to relax and unwind. Perfect luxury... in perfect location!! "Just back from a 3 night stay in this luxurious accommodation owned by friendly welcoming owners Andy and Sheila, ..perfect location a stone throw from Chester town centre...5 min walk!! 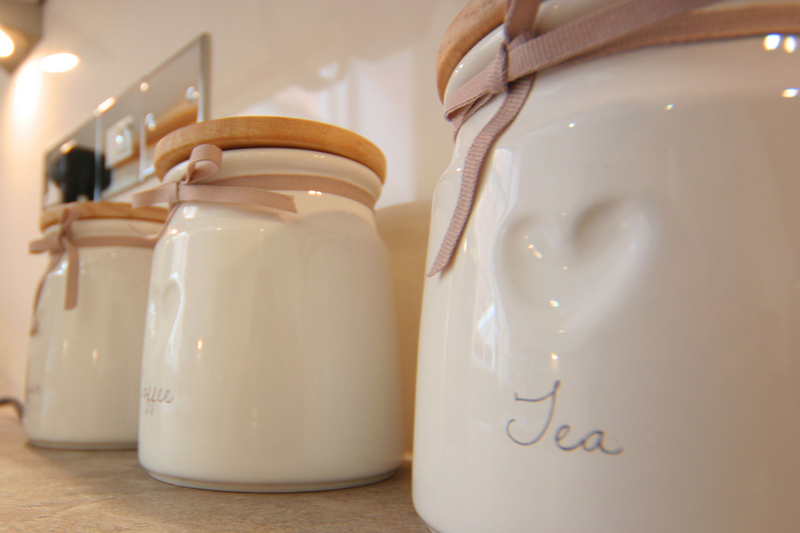 everything in this holiday let is finished 1st class, furnishings are gorgeous. .really comfy beds the best linen and bedding sets all matching beautifully, very modern and all mod cons..bose sound systems flat screen TV in both bedrooms and very large 1 in main lounge area with sky..lots of dvds and leather comfy sofas...beautiful fitted kitchen with everything you need ..we didn't want for anything. ..nothing has been missed it's home from home!! Ideal for visits to the races ...racecourse 2 min walk or just as ideal for shopping and sightseeing this beautiful city...we would definitely recommend to anyone looking to stay in Chester and we are returning again in the future...it's a bonus it's all brand new too...thank you so much Andy and Sheila it was perfect! :-) from Alison and Andy x"
"The apartment is history itself. A Georgian building brilliantly turned into a modern contemporary well equipped and decorated apartment. Still with many original period features. Must admit loved every minute of or stay here. Ask anyone what they want out of your accommodation when on holiday or business,I feel this scores 10 out of 10 . I may sound a bit over the top. I'm sorry it is GOOD. We still pinch ourselves,we love Chester and love the apartment." 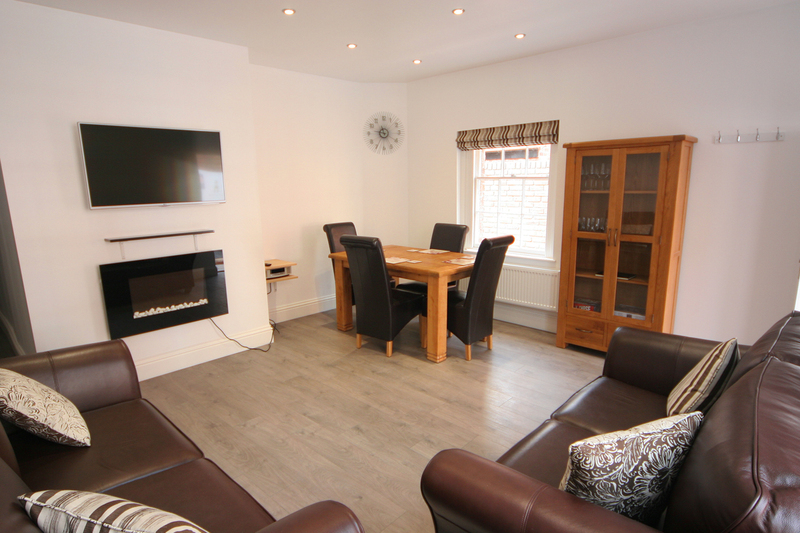 A unique living space right in the heart of Chester available for long or short term visits. The perfect location to experience Chester's amazing history, entertainment, spectacular shopping - so much to explore. © 2017 City Cottages. All Rights Reserved. All other trademarks are the property of their respective owners. 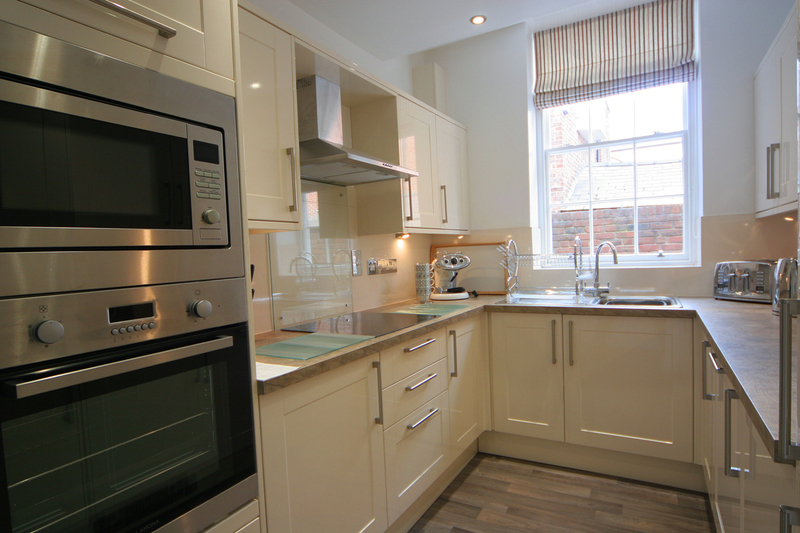 Luxury self catering apartments in the heart of historic Chester, Cheshire. Short or extended rental available.